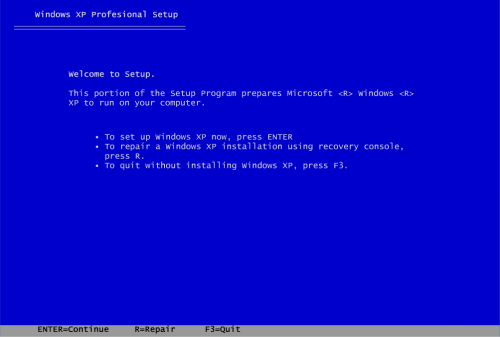 The Windows XP Setup Simulator allows you to practice installing Windows as much as you want on any computer. 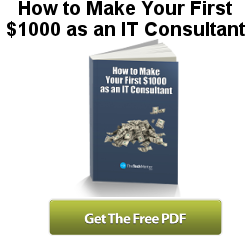 Just simply run the program and you are guided through the setup process just as if you were actually installing Windows on a computer. The simulator is self-contained so it doesn’t interfere with your current Windows installation in any way. 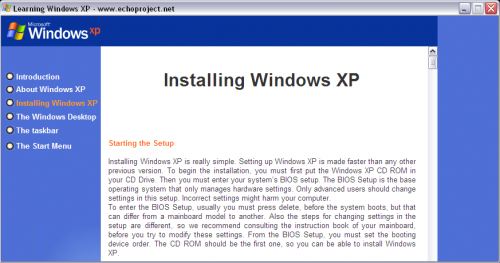 You can also use it to practice your Windows 2003 installations because the process is very similar. 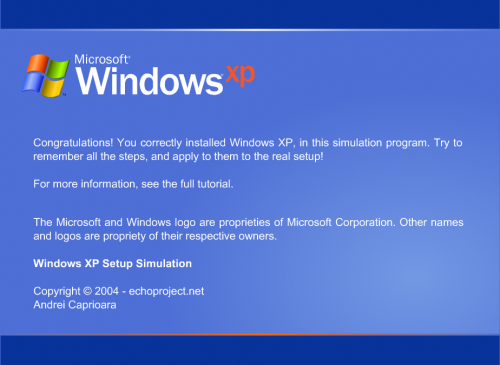 The simulator also comes packaged with a guide that explains every step in the Windows XP setup process. Unfortuantely, there isn’t a Windows Vista or 2008 Setup Simulator available yet that I know of. For now, you can just follow Installing Windows Vista: A How-To Guide and How to Install Windows 2008 Server Step by Step. I have lost count of how many times I have installed Windows OS over the years, and the XP sim is a great idea. You can do a similar thing with Mac OS and Linux but you need to have a bit more tech knowledge to do this.